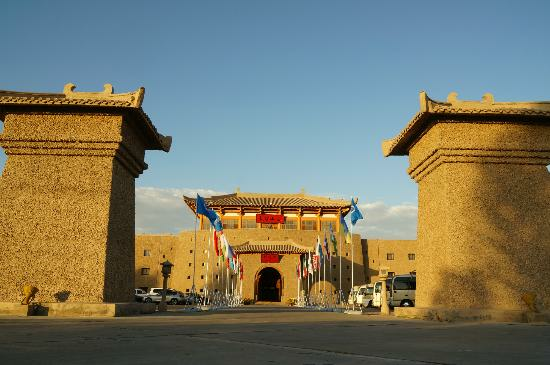 Dunhuang is located in an oasis at the western part of the Hexi Corridor. It is an art treasure trove famed for its mural paintings in the Mogao Caves. Its pictureque scenery, intriguing myths and legends have made the city one of the world's well known UNESCO Heritage sites. The Hotel complex sits on a 500 acres of land. Guests can experience the traditional life style of north-western China with its classical Han and Tang dynasties architectural design in the convenience of modern facilities. Travelli Travelling along the Silk Road is truly a unique and unforgettable experience.